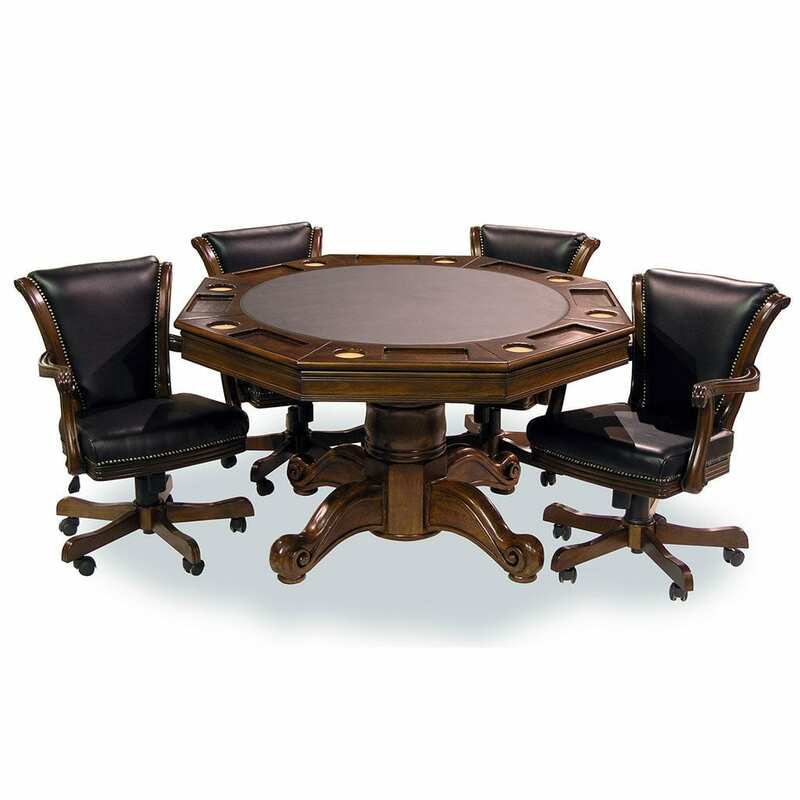 Fairview Game Rooms delivers the highest-quality game room furniture at the lowest prices. 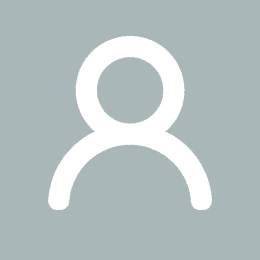 We provide a delightful experience through thoughtful, proactive customer service and free delivery so that you can focus on what matters most - creating shared experiences that build love, connection, and community. We have a 65,000 sq. ft. warehouse in Springfield, MO that’s full of quality game room products. 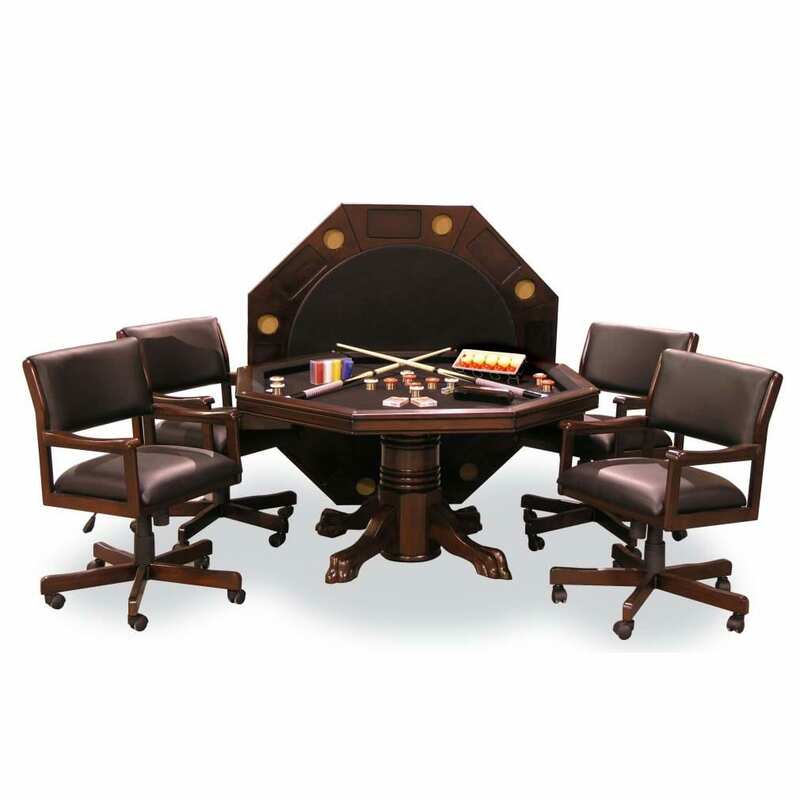 We combine these fine furnishings and accessories with decades of management experience in the billiard industry to supply you with first class game room furniture at competitive prices. 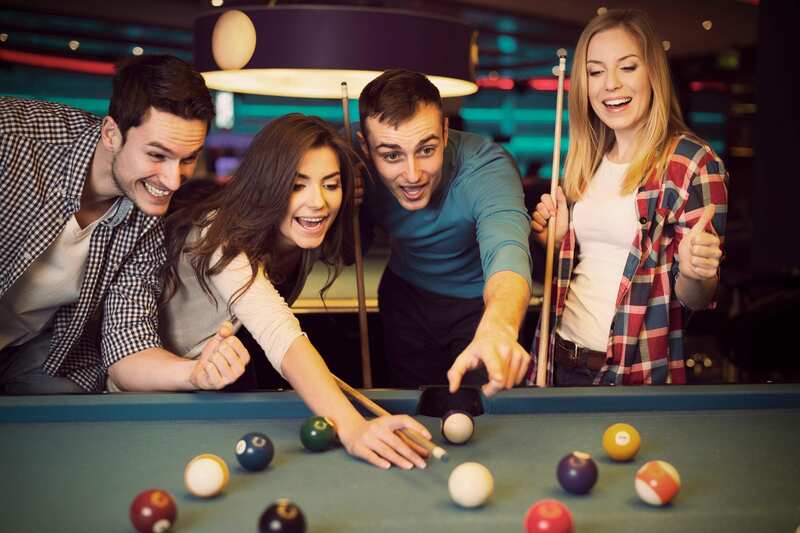 Products range from Accessory Kits (Balls, Cue Racks, Pool Cues, Brushes), Quality Ball Sets, Pool Table Chairs/Benches, Combination Game Tables and Chairs, Pub Tables, Foosball and Shuffleboards. 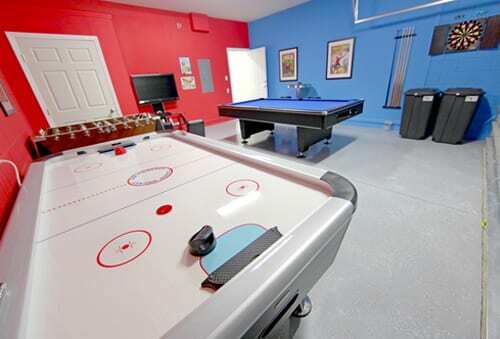 Who says a home game room can’t be special? 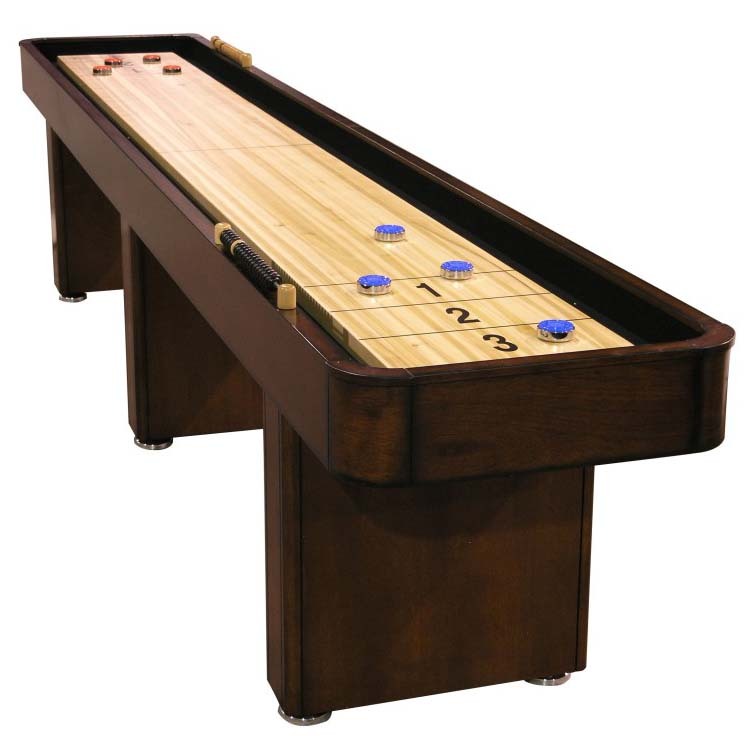 Our superior wood furniture and accessories will stay looking great through many spirited game sessions! Customer service was top tier. 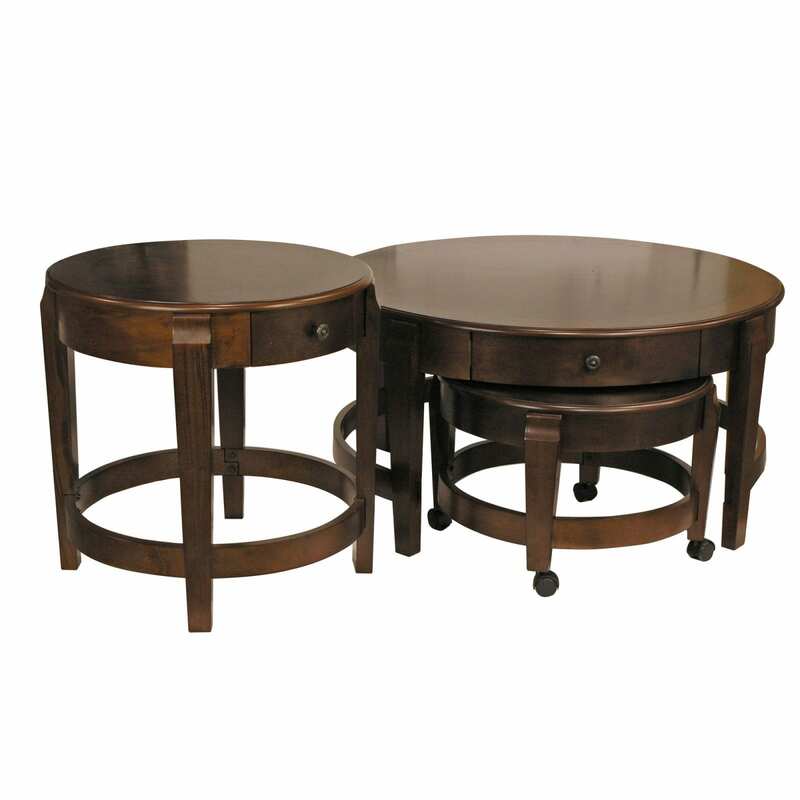 And the table is simply amazing, great color, quality material and workmanship! we love love love it. This is beautiful and shipped perfectly! I couldn't be happier with this purchase!!!! 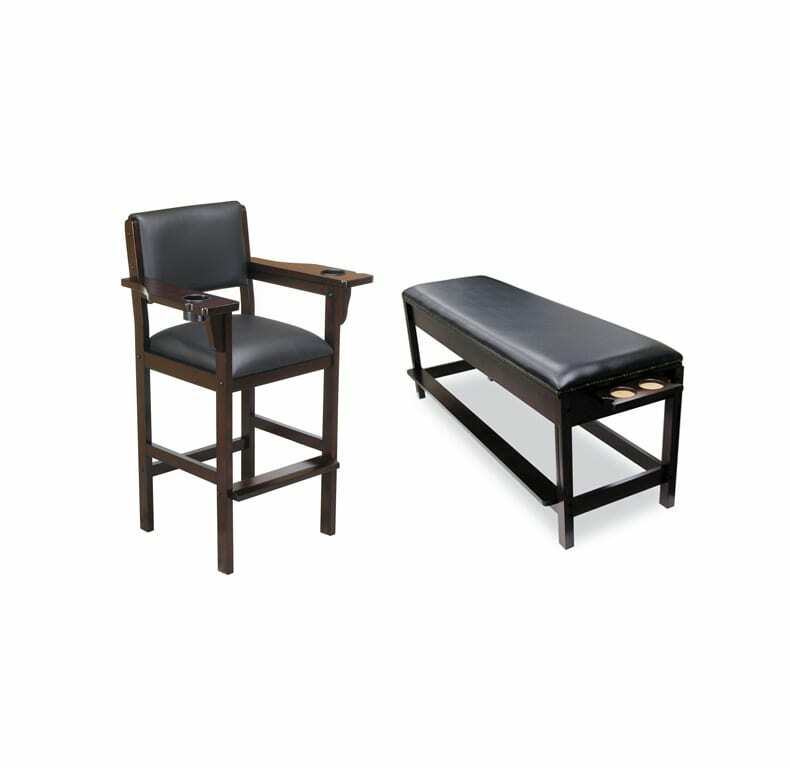 High quality, solid built, very comfortable chairs. 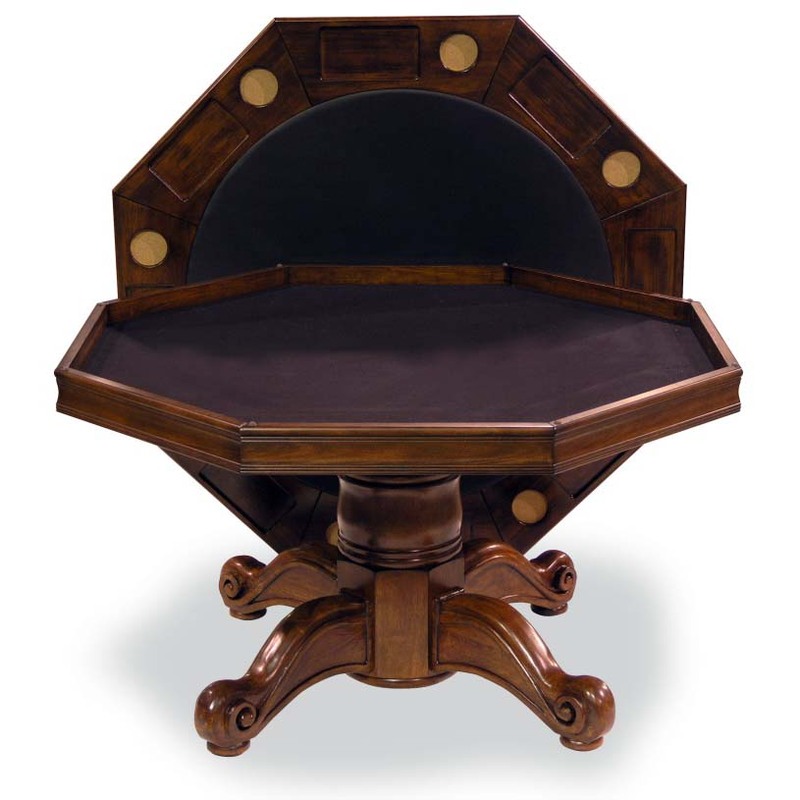 A must for a billiard room. 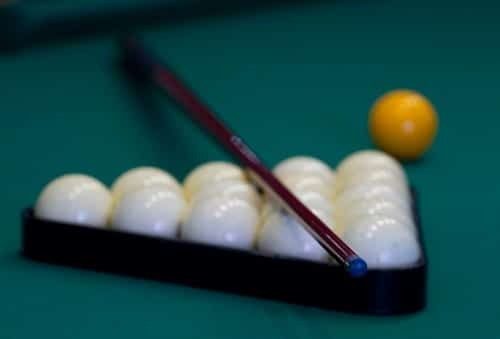 Arms have a notch to park your cue, while waiting for your turn. 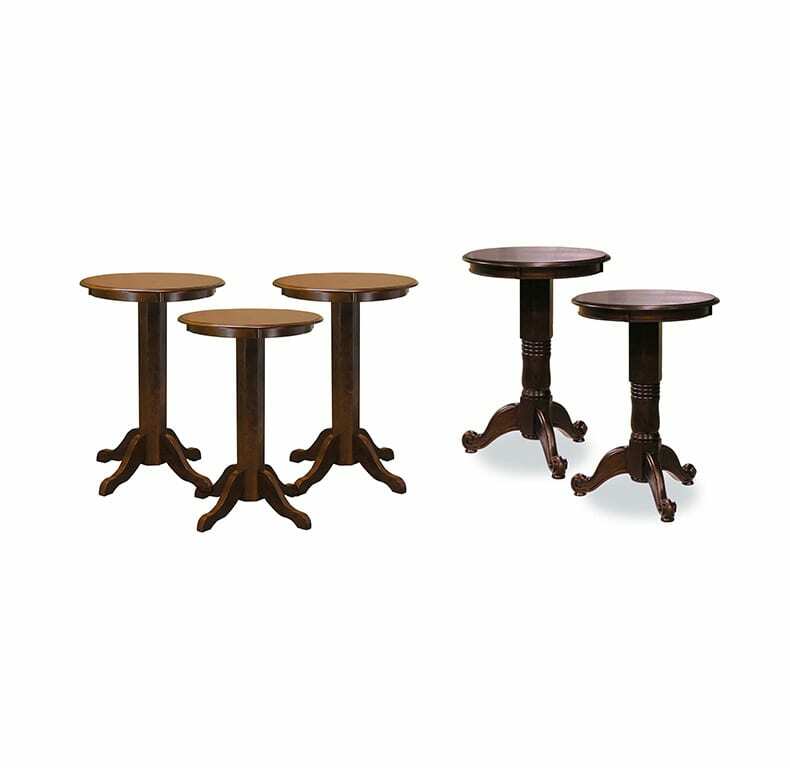 Very sharp chairs! 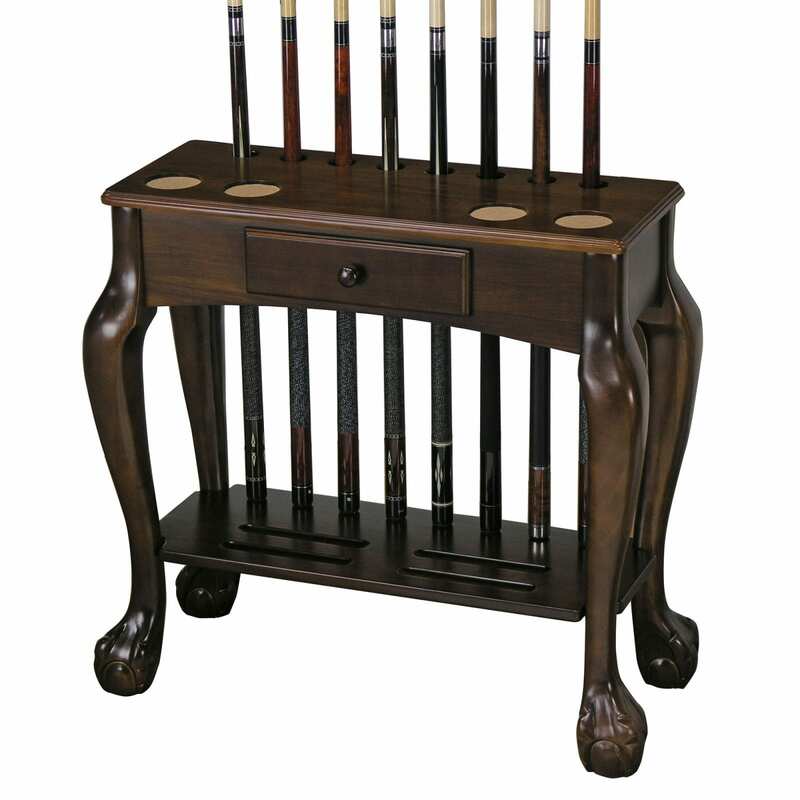 Solid hardwood beautifully finished - I was expecting decent for the price but it was better than expected, fit and finish ease of assembly (15 min and a #2 Phillips head) well worth the investment for my billiards area and cues! Still Can’t Decide What You Want? 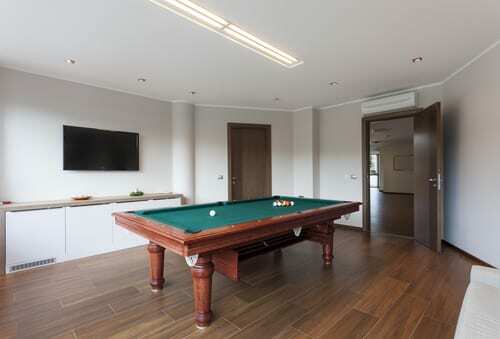 Ask a help to one of our game rooms expert!